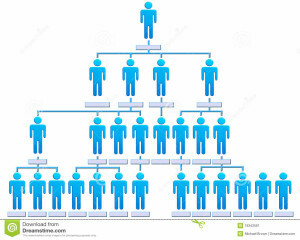 If the owner remains the primary manager, this poses a problem for most businesses and their owners for several reasons. As the business grows, the responsibilities and duties to effectively manage become too much for one person to effectively handle. 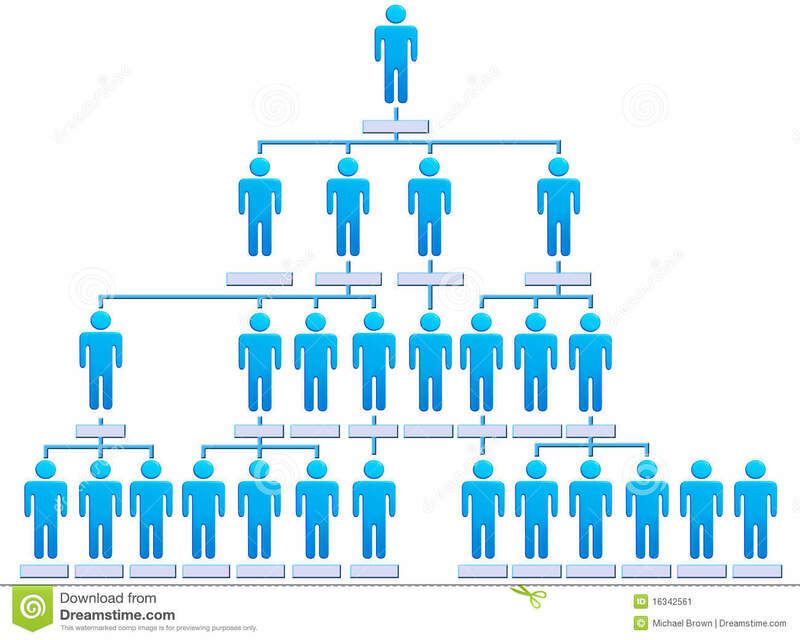 As a general rule, when managing properly, a manager can effectively oversee about 10 people. Assuming they are actually engaged in proper and effective management work. Most are NOT however. Most businesses are not managing well. Which leads to the second problem or perhaps question. What exactly is management work? When I ask people to specifically define the result a manager is accountable for producing, I usually get a list of tasks or things the manager does. For example: a manager solves employee problems, meets with their people, is a cheerleader and encourager etc. But what is the result? A manager is responsible for ensuring that the people who report to them successful achieve the goals and expectations for their position using the resources that are available to them at the time. An effective manager sets the stage for employees to succeed. They do this by removing obstacles that hinder performance. They provide resources, tools, training and guidance that ensures that people can succeed. If employees are not succeeding, it is an indication of poor management. They develop systems that ensure employees, or direct reports, will produce optimal results. Their focus is quality systems development. They train employees on the operation of the systems until they are competent. They train, develop and mentor people to fit the core values of the organization. They hold people accountable for their agreements and following the systems. So managers are engaged in specific activities designed to orchestrate and ensure maximal employee performance. But how do you effectively run a business without managers. Lately, there is a lot of talk regarding holacracy. You can read about how Tony Hsieh, founder of Zappos Shoes, issued an ultimatum to his employees to adopt holacracy or get out. Holacracy is a fancy term for flat organization model. Some of my clients know that I’ve been talking about how to implement a flat organization model for about 8 years. This is not a new concept. In fact, I believe the new generation of workers will adopt and embrace this approach versus the traditional hierarchy we are familiar with. I’ve showed them how to transfer the primary management roles into the hands of employees who essentially self-govern their own work and results. Teams and groups become accountable for performance. The team, groups or individuals take personal responsibility and ownership of the results they are accountable for producing. When the team or an individual is falling short, the response is to focus on making the systems better. Now I am not necessarily advocating doing away with managers in a business. What I do advocate, in the right environment, is shifting the focus of accountability to the members of your team rather than maintaining the traditional manager over employee hierarchy. There are several things that must be in place to support this highly effective environment. 1- You must be a systems driven environment. 2- You must have an emotionally mature work force that is willing to take personal responsibility and ownership of their results. 3- You must have an environment of accountability where every team member can count on each other to do their part. 4- You must have clearly defined goals and objectives that are measured and easily accessible to the team. Once you get these elements in place, you can set the stage for a business that is empowered and your people produce optimal results without the typical tension or challenges that exist in a legacy manager/employee environment.